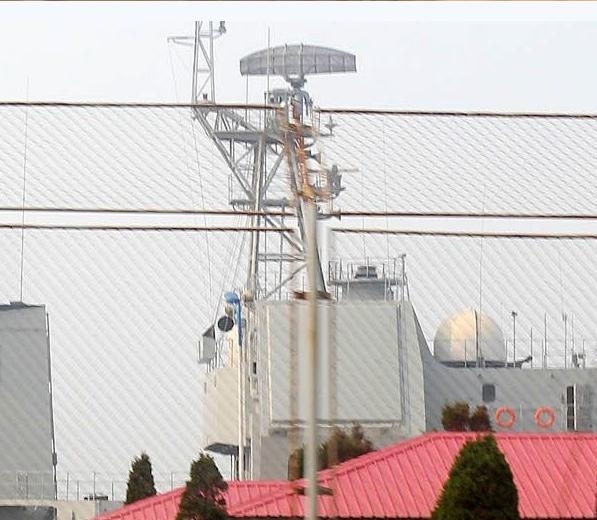 The current S-band AESA radar for China's Type 052C destroyer is convex-shaped. It has "a maximum range of 450km and a maximum resolution of 0.5 meters." The new next-generation AESA radar is flat and square-shaped (shown below). Its capabilities are currently unknown. 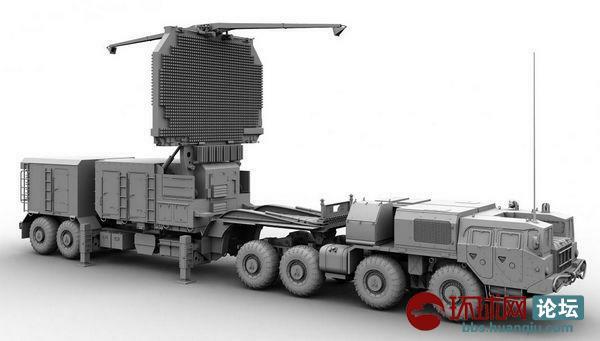 Close-up view of next-generation AESA radar for China's Type 052C destroyer. Try to ignore the distracting fence. Next-generation AESA radar for the Type 052C destroyer undergoes tests on weapon-testbed Ship #891. 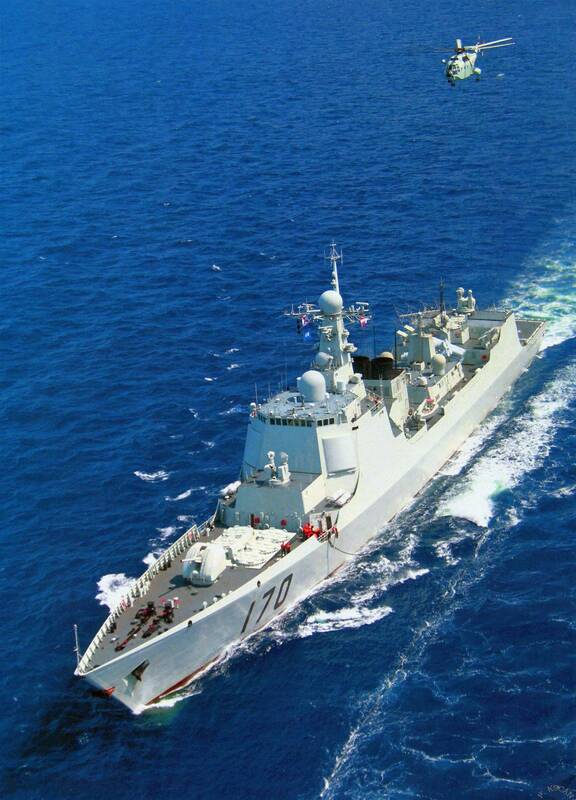 Only China has been able to match the American Arleigh Burke with their Type 052C Lanzhou-class destroyer with AESA radar. This makes the Pentagon very unhappy. The distinctive convex structures are the phased array radars. I guess it is okay to talk about it now. 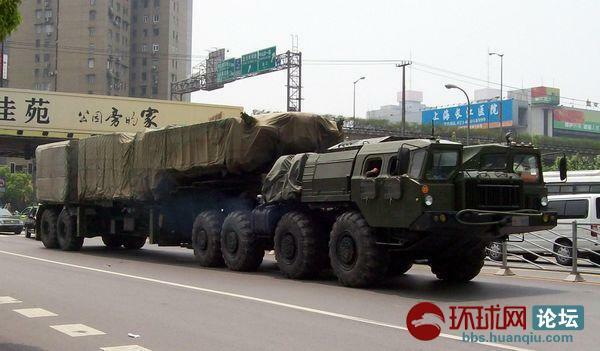 The naval version of CJ-10 LACM is also being tested on 891. There are good reasons to expect the "D" variant of 052 will be a substantial improvement to the "C". 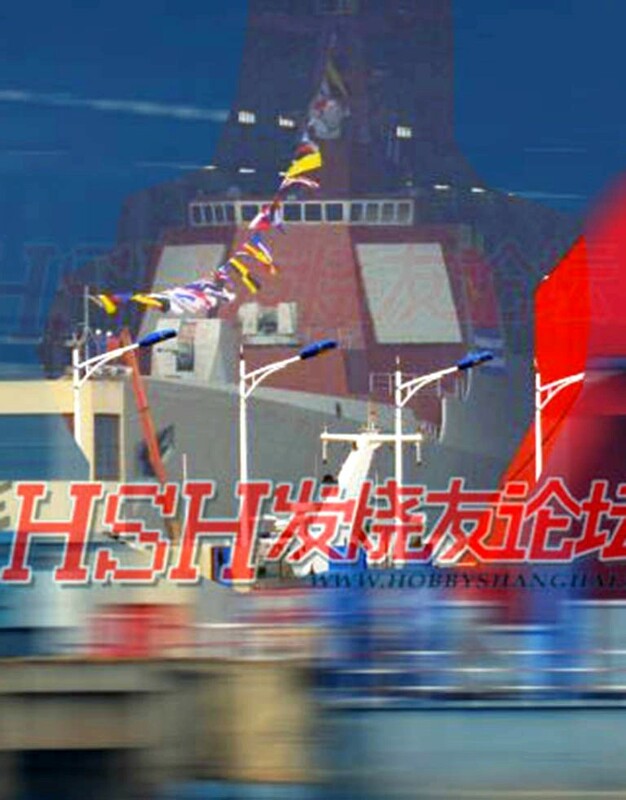 Images have emerged on Chinese military Web sites in recent weeks that seem to confirm the long-rumored development of the Type 052D destroyer, which some analysts are comparing to Aegis-equipped destroyers in the US Navy. More recently, two hulls were pictured at China State Shipbuilding Corp’s Jiangnan Changxing shipyard near Shanghai earlier this month. The first “dock launch” occurred yesterday. 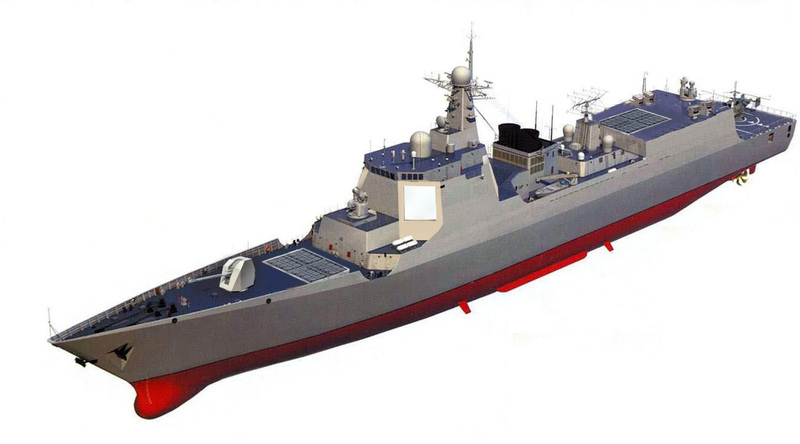 According to China military watchers, as many as 10 Type 052D DDGs could be under construction. If true, this would be a departure from past practice for Chinese shipbuilders, which usually develop one or two hulls and launch a series of tests before entering mass production. Analysts have speculated that Chinese engineers may have become confident enough in the subsystems used on the new destroyer to risk accelerated development. 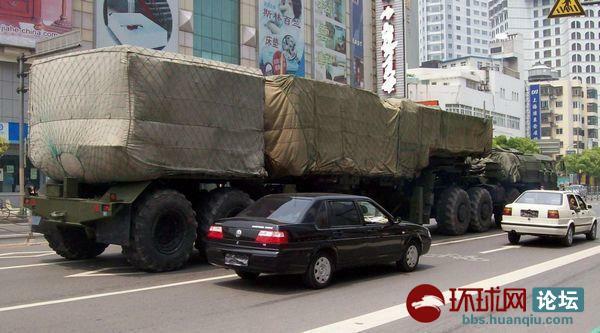 Meanwhile, the main 100mm gun on the Type 052C, which has reportedly been unreliable, appears to have been replaced by a new PJ-38 130mm gun. The vessel also comes with a helicopter-landing platform and close-in weapon systems. In related developments, China’s first aircraft carrier, the retrofitted ex-Varyag, left Dalian Port in Liaoning Province yesterday and embarked on its 10th sea trial yesterday. The carrier, which has yet to be christened but is likely to be named after a Chinese province, is expected to enter service later this year." 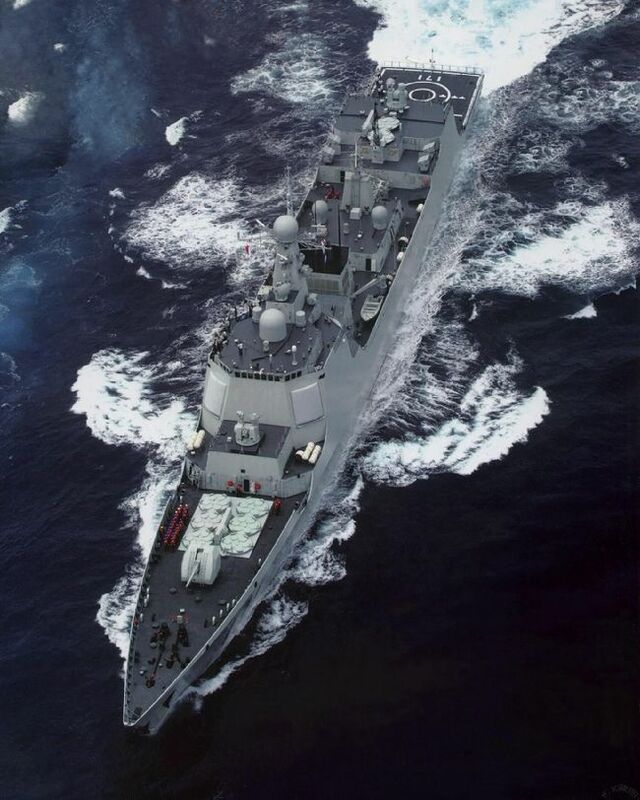 An indigenous Chinese Type 052C "Red Aegis" destroyer is superior to non-indigenous and watered-down Japanese and South Korean Aegis. 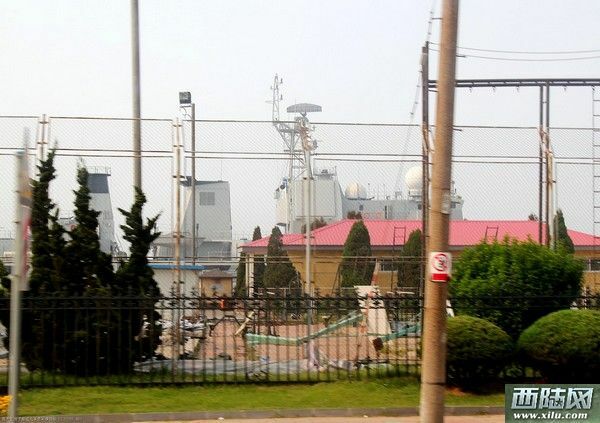 Chinese Type 052C/D DDG with AESA radar is superior to Japanese and South Korean DDGs, because America only exports DOWNGRADED weapon systems to other countries. Japanese and South Korean Aegis (from the U.S.) are inferior copies. The U.S. downgrades the range, resolution, capability, power, etc. "In the end, US politics denied export permission for downgraded export variants of the F-22, even as its production line was terminated." 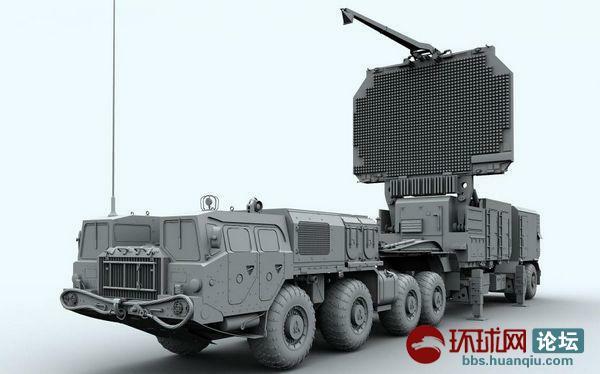 It looks like a new Chinese second-generation massive phased array radar with greater range, power, resolution, and simultaneous tracking.